This is a proper, grown-up mug isn’t it? Leaving aside the fact that it’s porcelain and you can’t put it in the dishwasher or microwave, this is another fabulous design from PiP Studio who have been producing quirky designs for the home since 2009. This is a mug that demands proper coffee and a pastry of implausible dimensions whilst reading a broadsheet newspaper and listening to Radio 4. 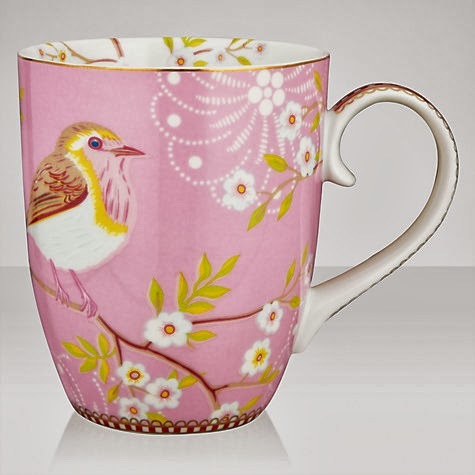 PiP Studio produce a variety of products, including tableware, bedlinen and wallpapers. "Review: Sell Your House with Zevizo Properties – The Online Estate Agent"
"Review: The Great Fragata Olive Caper"